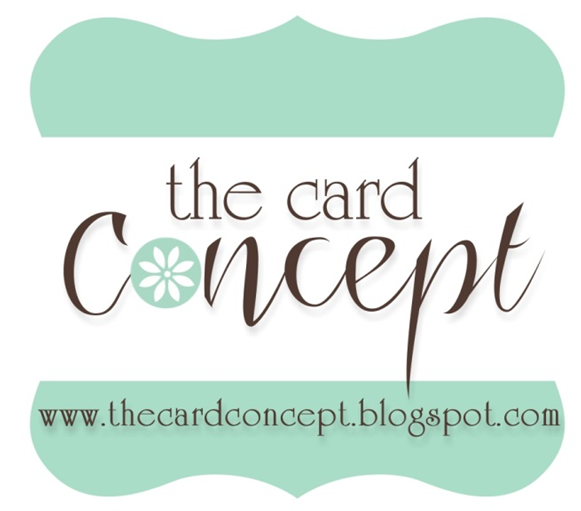 The projects, tips and ideas shared on 'Karen Creates Cards' are my own unless otherwise stated. You are welcome to share the images, tutorials, and ideas on your own blog, as long as proper credit is given in the post. This includes a direct link back to the original post, including any images, tutorials etc, as well as specific mention of my blog 'Karen Creates Cards' as the original source. You may NOT share any post in its entirety. I am happy to be pinned, but the above applies. Also, I am not responsible for content on websites that I link to from this blog.